"Courage doesn't mean you stop being afraid...It means you continue to fight, even when you're terrified." 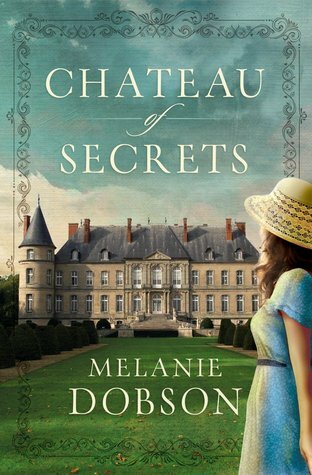 This is my first book by Melanie Dobson and I have to say that I was very impressed. I love dual time period stories, this one alternated between World War II and present day. This story had me engaged right from the beginning, the authors writing style made it easy to get lost in this saga. 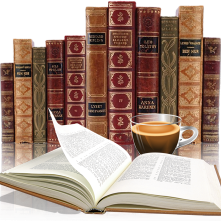 There is a lot going on here, drama, mystery, suspense, romance, deception and secrets to name just a few. Beginning when France is invaded by the Germans we meet Gisele Duchant, a brave and caring young woman who is forced into the role of host to the Germans when her home is taken over by them. As you can tell from the synopsis above she was keeper of secrets that once revealed had the power to destroy. Fast forward 70 years and her granddaughter, Chloe Salvare visits the chateau and uncovers pieces of her family's past that are shocking. The transition between the two time periods was easy to follow and usually had me wanting to read more, love little cliffhangers. It was easy to get acquainted with Gisele and Chloe during this book and was a little glum to have to bid them farewell, in my opinion that means the author did her job in creating characters and a story to leave this kind of affect on her readers. 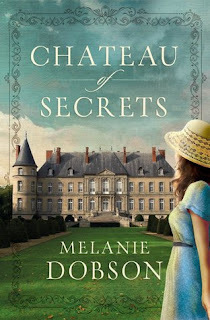 Well done Melanie Dobson, I will be on the lookout for more of your books. This book reminded me of Kate Morton, who is one of my favorite authors, and will appeal to those that like HF taking place in France and during WWII.